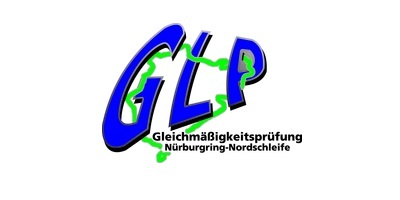 The GLP race – or “Gleichmäßigkeitsprüfung” – is much like a regularity rally, where consistency over time, speed and distance is the main focus. You score points when your laps times are constantly the same. So, for this race, you don’t need a powerful car to win. Reach out to us if you would like to start racing the Nürburgring. The team would gladly help you get on track!